Lake in the Clouds audiobook released! 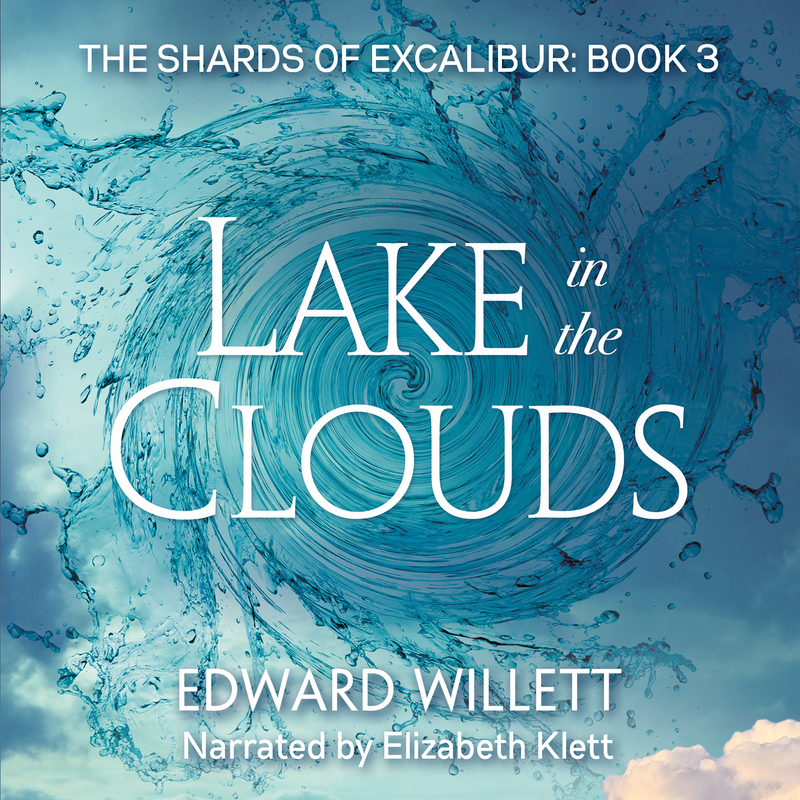 The audiobook version of Lake in the Clouds, Book 3 in my Shards of Excalibur young-adult fantasy series, published in print by Coteau Books, has just been released. It’s narrated by the fabulous Elizabeth Klett, who also narrated the first two books in the series, Song of the Sword and Twist of the Blade, and is in the process of finishing off Cave Beneath the Sea and Door into Faerie. You can get the audiobook from Audible, on Amazon, or on iTunes. Ariane is on her own and on the run. Rex Major has swayed her erstwhile best friend Wally to his side. And when she finally hears the faint call of the third Shard of Excalibur, it’s on the other side of the world, in New Zealand! Wally, meanwhile, is discovering that life as Major’s “guest” isn’t all it promised, especially when he finds out Major’s plans for Ariane’s aunt. With Aunt Phyllis under threat, Ariane has no choice but to walk directly into Rex’s trap—and hope she can find a way to protect both the Shard and those she loves.